Step back in time, be a part of the mysteries of Roanoke Island and meet the ghosts of the past. 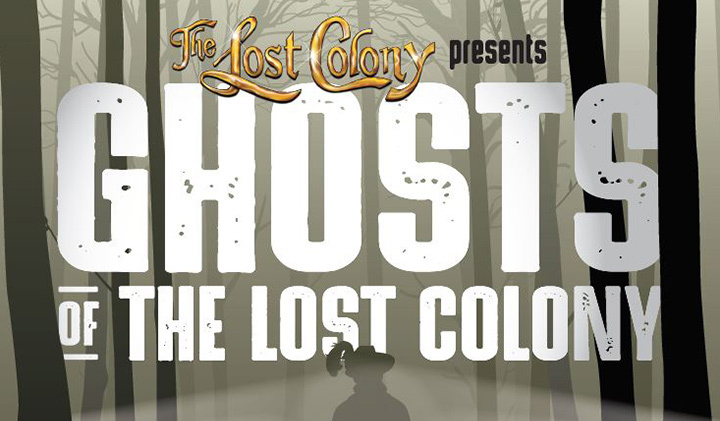 Join a team of ghost hunters who have discovered hot spots believed to be associated with spirits of the Lost Colony of 1587 and the show The Lost Colony. The Astral Plane Investigations team lead their groups on an hour-long tour, visiting locations in the Fort Raleigh National Historic Site and Waterside Theatre where ghost appearances and other paranormal activity occur. As your group experiences these strange occurrences, they learn the story of the Lost Colony and gain insight as to what might have happened to the colonists. 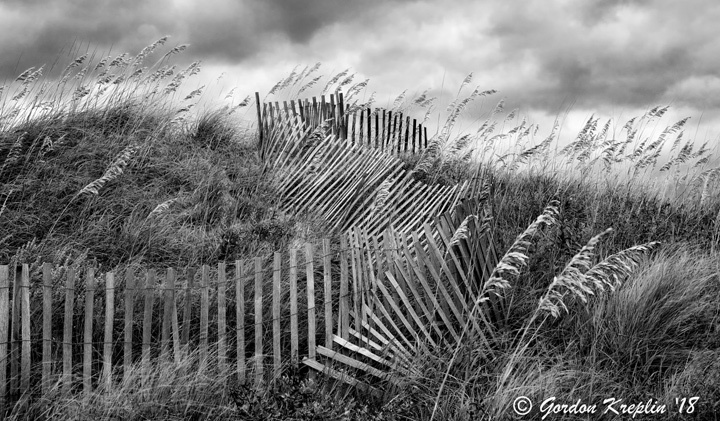 Sponsored in part by the Outer Banks Visitors Bureau, Ghosts of the Lost Colony is open to the public Monday through Saturday, April 15th through April 27th. Tours start Monday-Thursday at 8PM, Friday & Saturday at 8PM & 9PM. Guests should plan for an hour of haunted history as they walk the grounds in search of paranormal activity. Tickets are available by phone at 252-473-6000, online at thelostcolony.org, or the day of at the box office. Adult tickets are $20 and children under 5 are free.